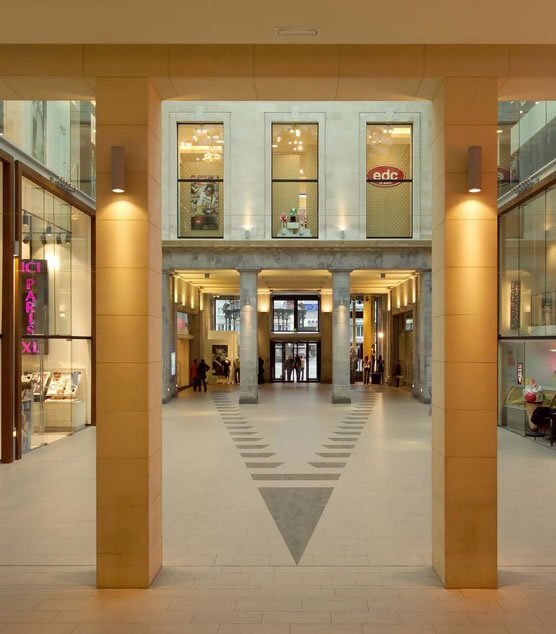 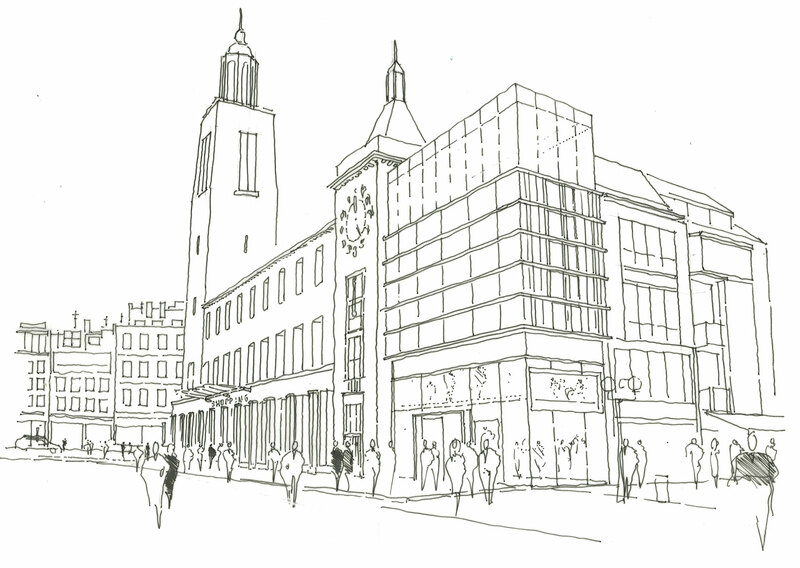 Greig and Stephenson Architects were commissioned as the lead designer for a new retail destination within a redundant 1950s building - previously a museum and art gallery. 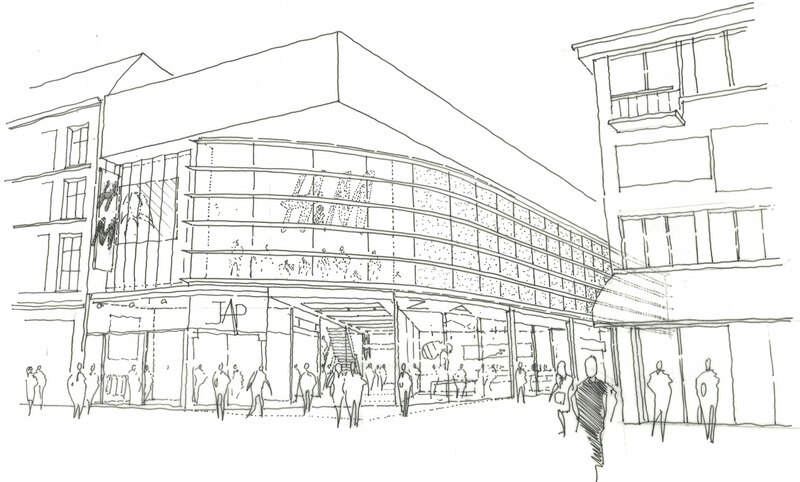 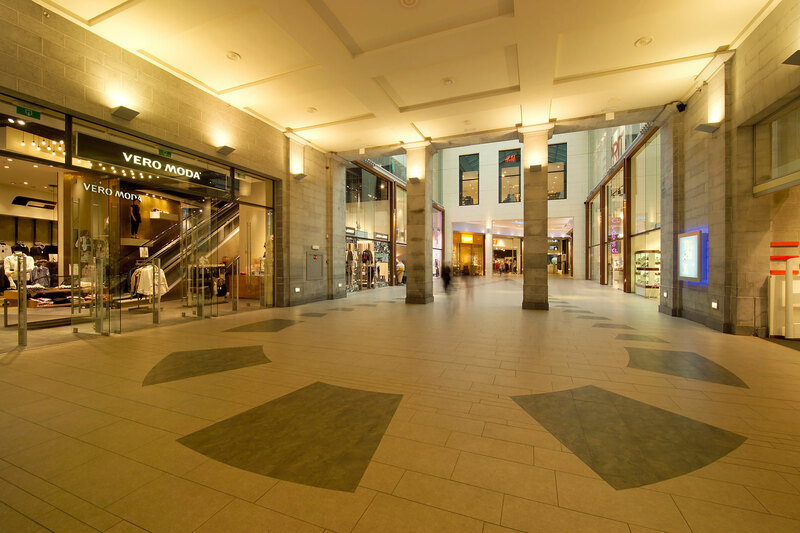 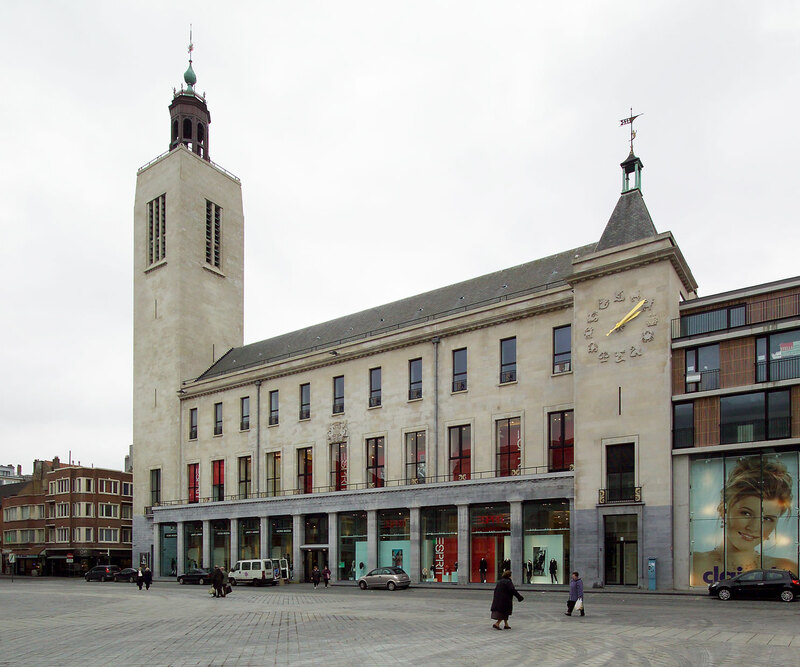 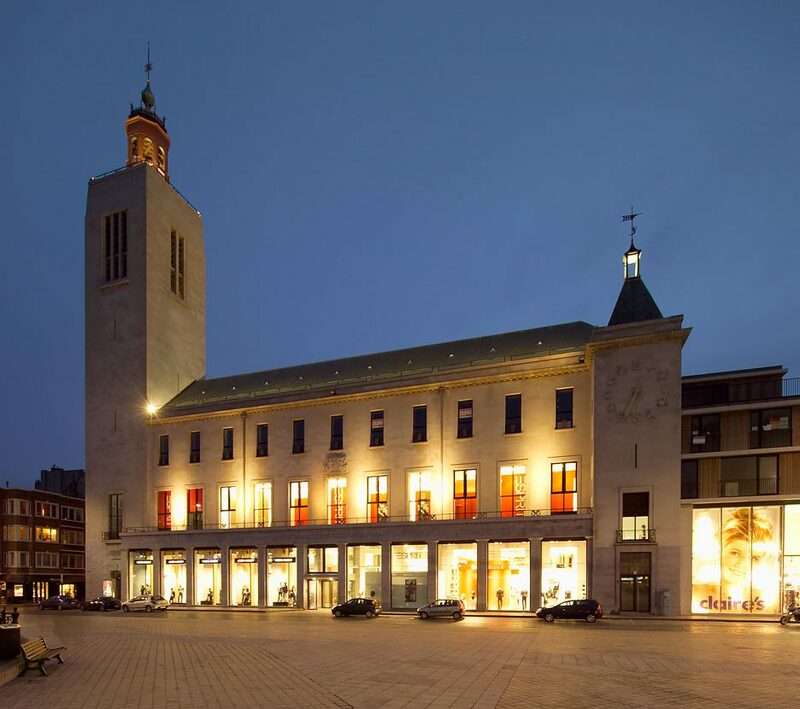 The centre forms a new retail link between Oostende’s main shopping street, Kapellestraat, and the popular civic square, Wapenplein. 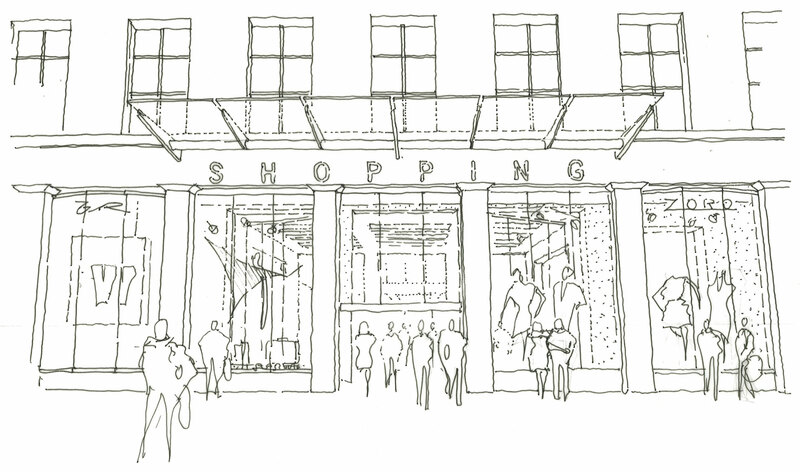 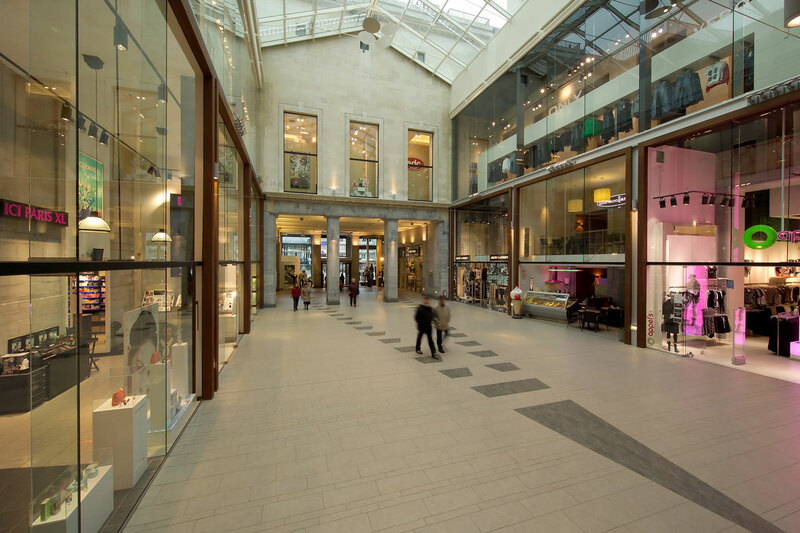 The heart of the scheme is articulated around an existing courtyard which we covered and remodelled to maximise the retail space. 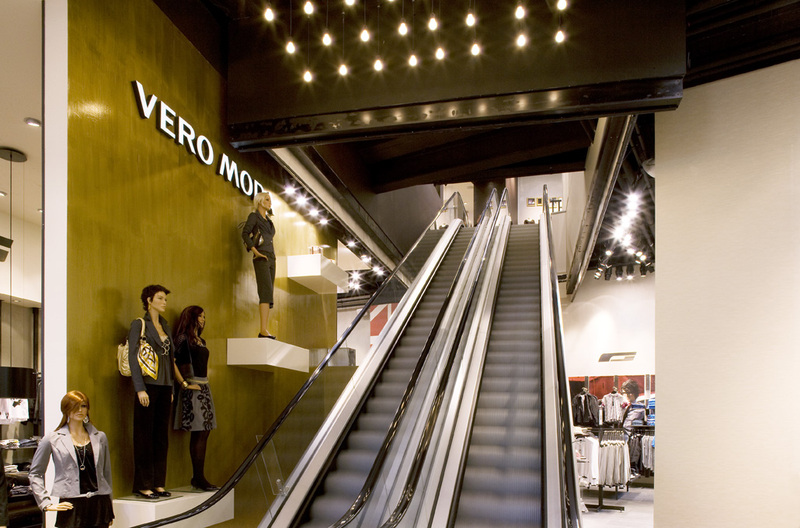 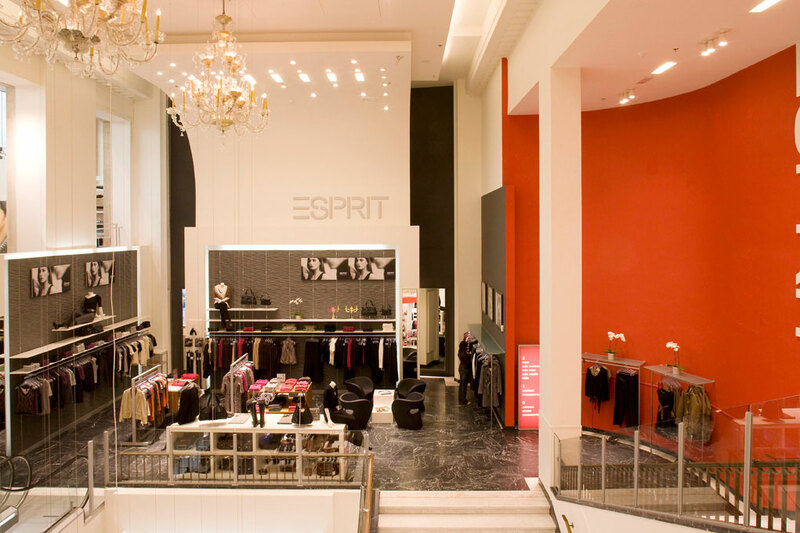 Our responsibility was to develop the overall concept design as well as devising The layout for this 5,500 square metre space. 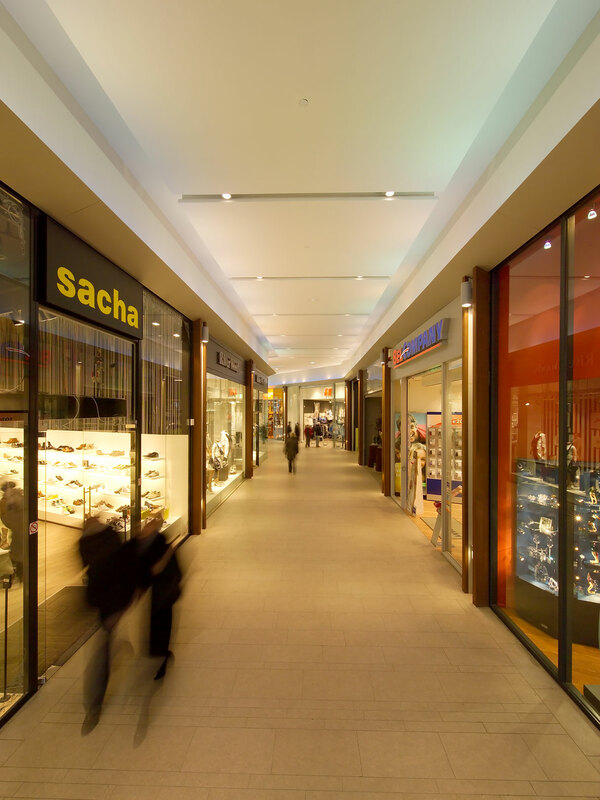 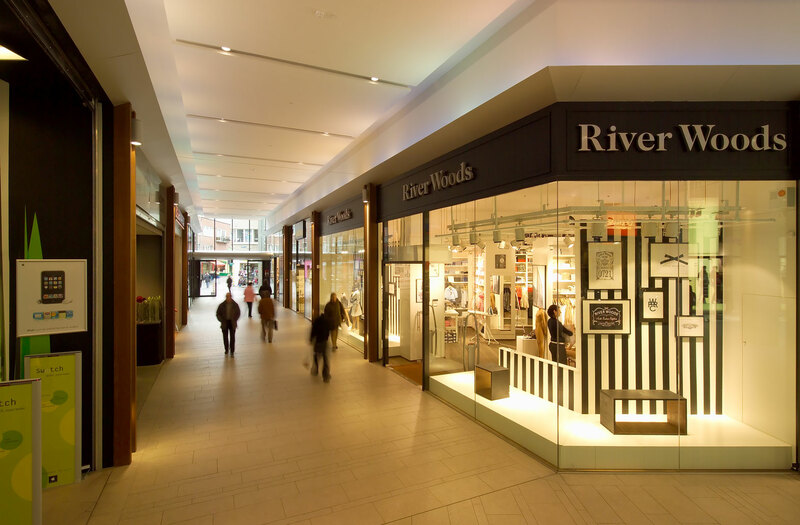 We also designed all the finishes and lighting, and created an extension to the existing building, making it deeper and more viable for retail use. 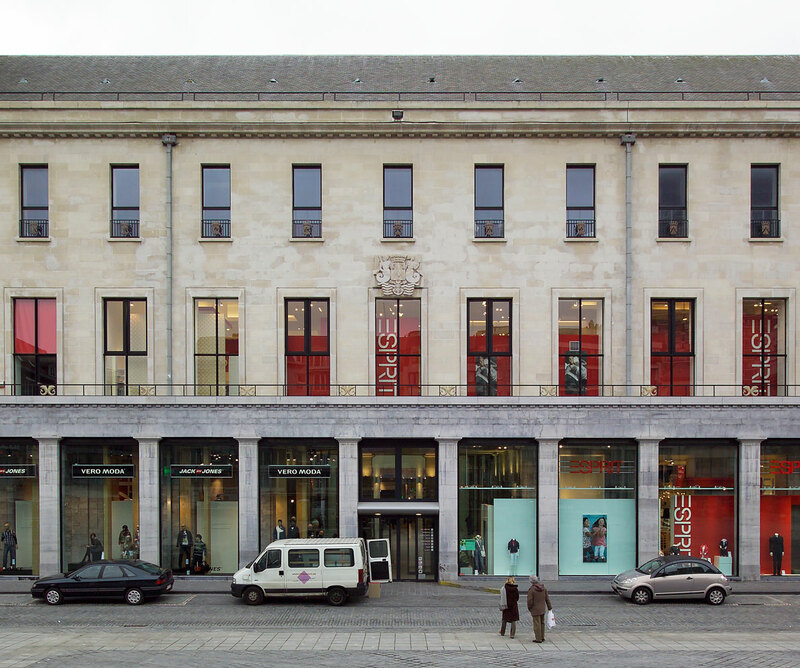 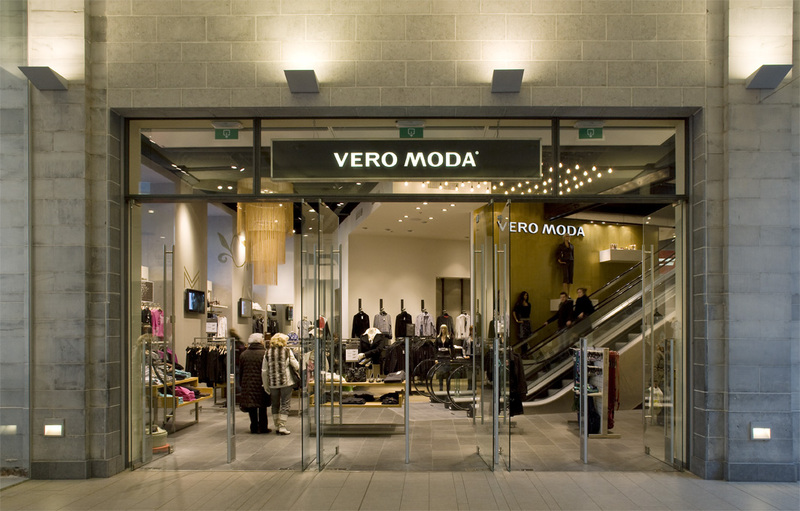 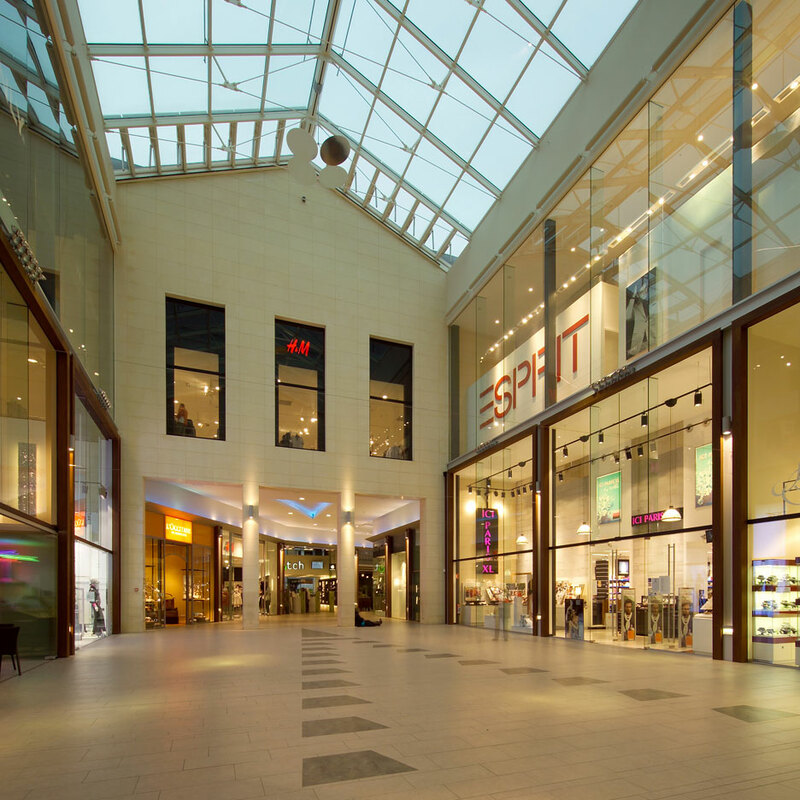 Since it opened in April 2007, the new development significantly enhanced the retail offering in Oostende city centre, and was nominated for an International Council of Shopping Centre award.